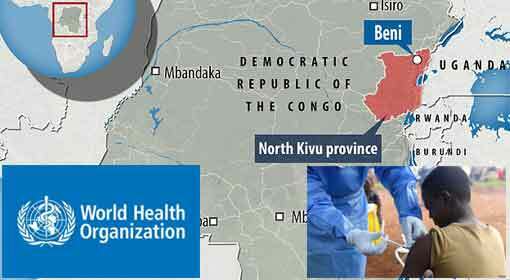 Kinshasa: The Ebola outbreak in the Democratic Republic of Congo (DR Congo) has claimed more than 245 lives. 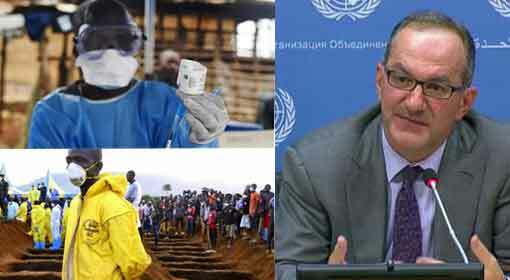 The World Health Organisation (WHO) informed it is the second largest and deadliest Ebola outbreak in history. Previously in 2014, the Ebola outbreak had claimed more than 11,000 lives. 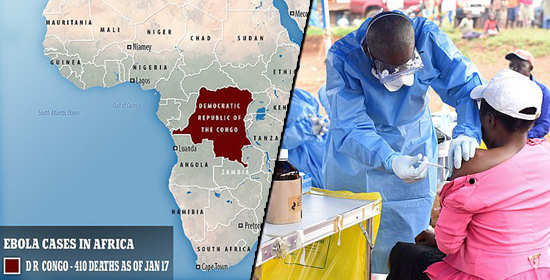 As per the information released by the DR Congo government, 248 people had died due to the virus till November end. The number of people infected by the disease has risen to 428, and the numbers are feared to increase further. 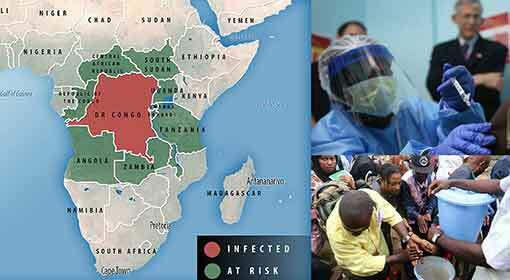 Although Ebola is currently rampant in the Eastern part of the country, other regions also are increasingly falling under its influence. 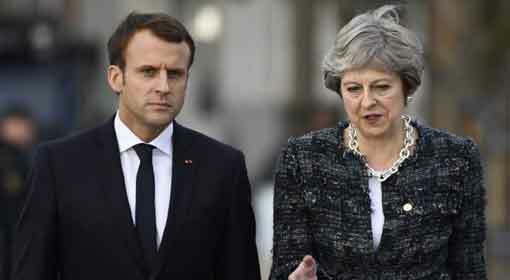 At the same time, the WHO has warned of the increased possibility of the epidemic spreading to the other African nations. 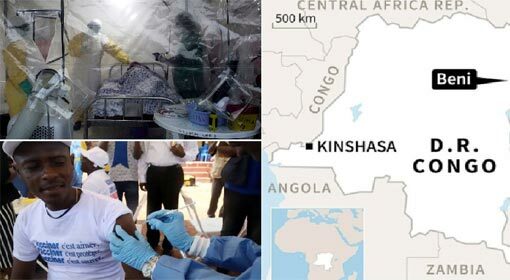 Although the WHO and Congo government are making all possible efforts to bring the outbreak under control, the statistics demonstrate failure in doing so. Therefore, there is a growing demand for US experts to be invited to assist the controlling of the outbreak. 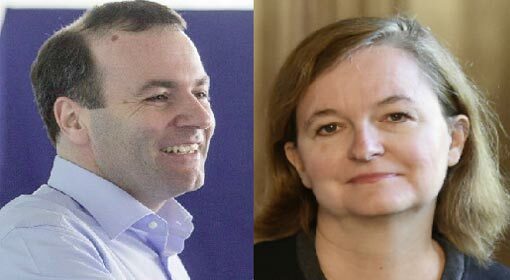 Two major journals from the health sector have voiced the need and have indicated that the US’ experience would be helpful. 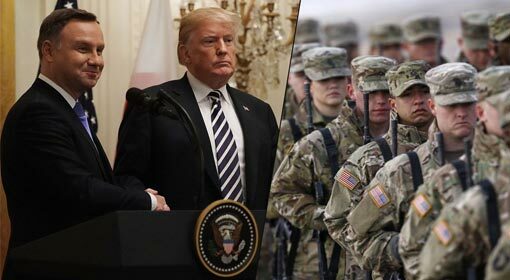 The US State Department has imposed a travel ban on the civilians and experts from travelling to DR Congo because of the ongoing conflict in the country. The Ebola epidemic hit DR Congo for the first time in the year 1976. After that, the country was hit nine times by the virus, and the August outbreak is the tenth. The rising numbers of lives claimed by the virus despite large-scale preventive measures and funding in place this time is a cause for concern.